Coopers Session Ale is the first fresh, sessionable, fruity Ale. 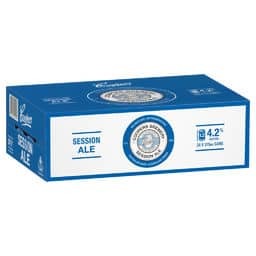 Coopers Session Ale displays citrus aromas, subtle fruity overtones, mild bitterness and the estery flavours of Coopers Ale yeast and is brewed using the same secondary fermentation process as all Coopers Ales. 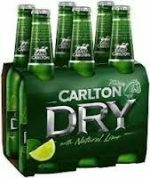 Known as the “brewery fresh” beer, Carlton Draught is renowned for tasting as fresh as the day it was brewed. It has good malt character and smooth fullbodied flavour. Its clean hop bitterness gives the brew a slightly dry finish. 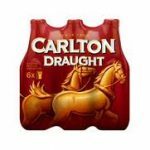 This unique brew has a light malt palate with a distinct honey aroma and flavour plus a hint of bitterness. Clean, crisp and dry on the palate and surprisingly refreshing.